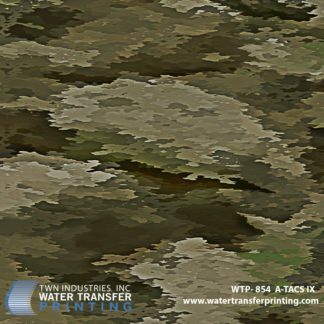 PRINCETON, FL January 20, 2015 – TWN Industries Inc., the leading water transfer printing supplier, announces the release of A-TACS LE Camo. As the name indicates, new A-TACS LE Camo was developed for Law Enforcement professionals. 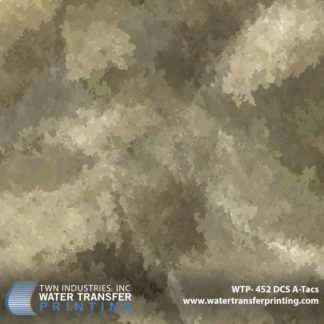 The pattern combines various shades of grey, blue and black and utilizes the trademark “organic pixel” look developed by DCS for its original A-TACS AU Camo pattern. A-TACS LE also incorporates variable angles and urban forms derived from photography and effectively utilizes an even blend of light and shadow to create unique pattern with a slight horizontal flow. 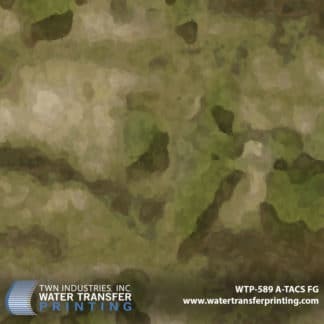 Additionally, A-TACS LE Camo was developed to work with variable combinations of black or blue nylon gear and other equipment allowing municipalities and departments the option to easily upgrade their kit on an “as needed” basis, gradually phasing in new items while still maintaining a cohesive and uniform appearance. This new pattern will make a great addition to your line-up. A-TACS LE water transfer printing film is available exclusively through TWN Industries, Inc. Three meter accessory packs are available immediately. 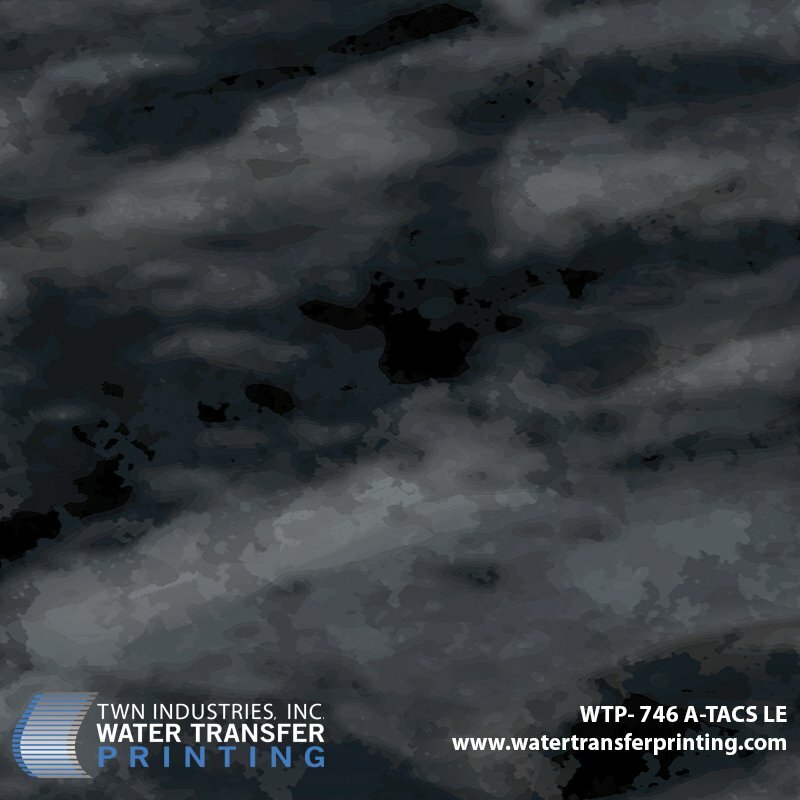 Part number for A-TACS LE is WTP-746. To find a TWN Certified Decorator who can decorate products for you or to purchase film, call 305-258-9622.